THE STUDY MATERIAL WILL BE DISTRIBUTED FROM THE FIRST WEEK OF APRIL 2019. FOR FURTHER DETAILS, PLEASE VISIT www.ddenbu.in. YOU MAY CONTACT ON 0353-2580205. 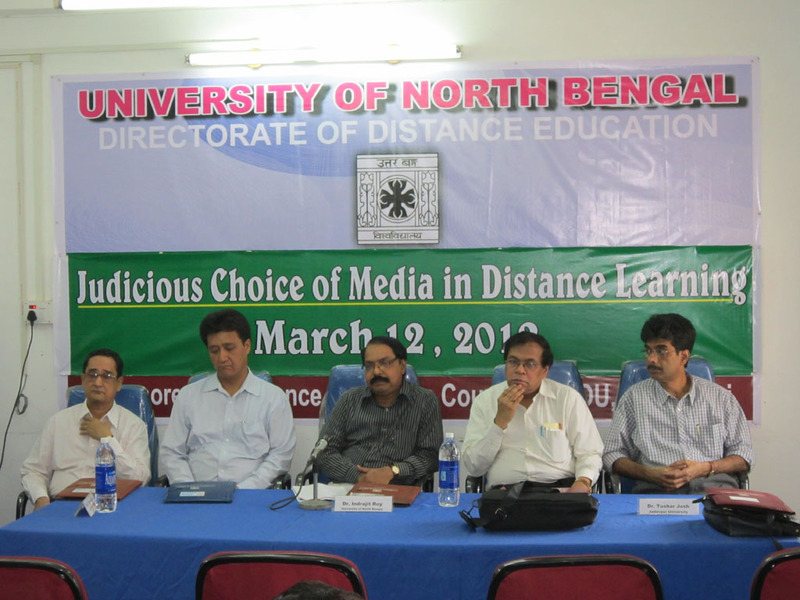 University of North Bengal, through Directorate of Distance Education, provides quality post graduate courses in seven subjects, namely, M.A. in English, Bengali, Nepali, Philosophy, Political Science and History and M.A./M.Sc. in Mathematics to students of any location and age in the comfort of their home. For other information regarding the University visit the Main Website. Downloading requires login with permission. This website is responsive to all screen sizes, developed and maintained by Technofox Solutions, Jalpaiguri, W.B.